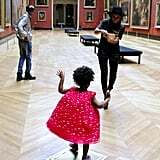 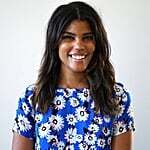 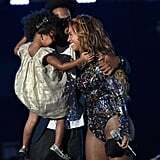 It seems like just yesterday we were celebrating the birth of Beyoncé and Jay Z's little girl, but now Blue Ivy Carter is all grown up and totally owning the spotlight that was set for her back in January 2012. 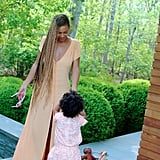 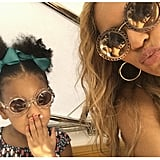 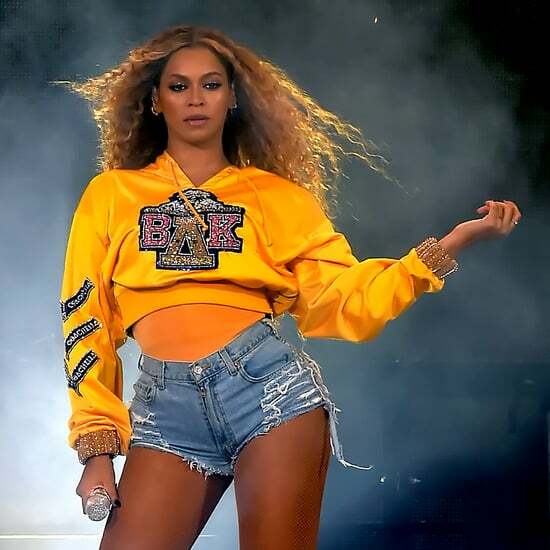 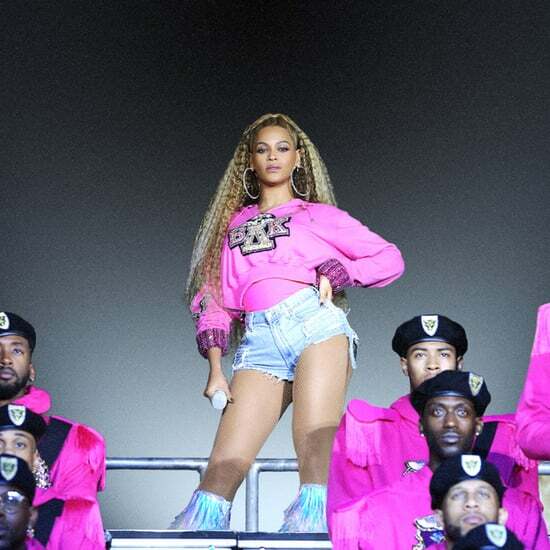 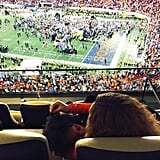 From joining their lavish vacations and visits to the White House to taking over the MTV VMAs on more than one occasion, Bey and her 5-year-old daughter have shared plenty of adorable moments. 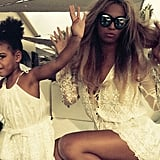 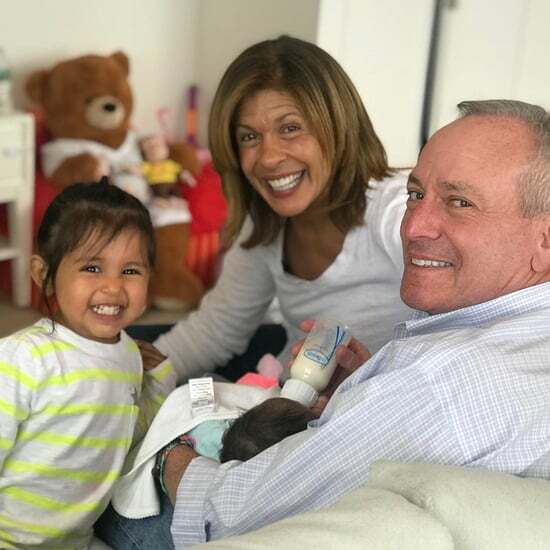 And now their family is even sweeter, because Bey gave birth to twins! 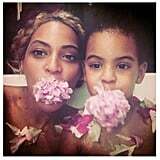 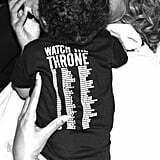 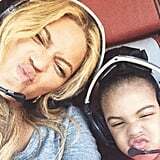 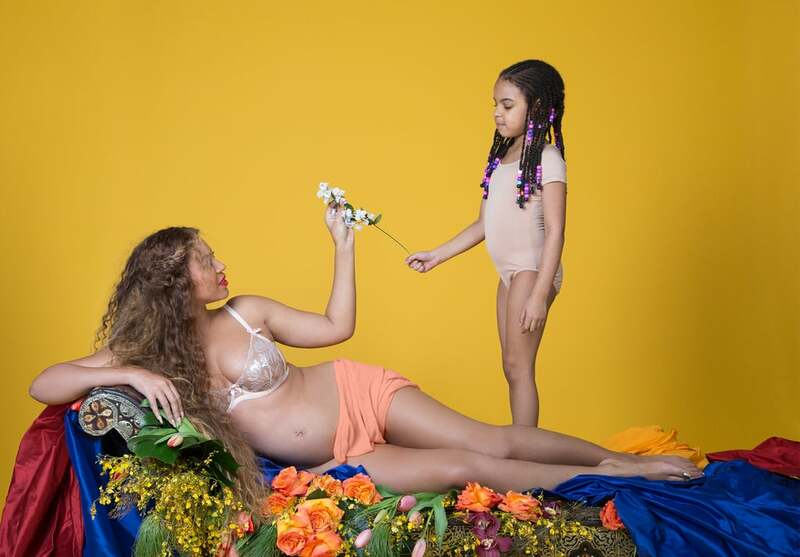 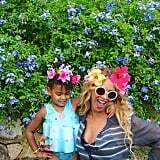 As Blue settles into her role as big sister, keep reading to see the cutest pictures of her and Beyoncé's one-of-a-kind bond.